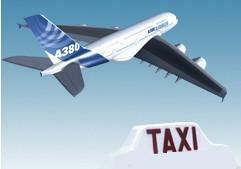 TAXI CDG service offers TAXI from/to Roissy CDG airport in Paris, France. TAXI CDG is dedicated to provide the most professional, affordable and reliable transportation service. Transfer from CDG airport to any Paris address or outside Paris.